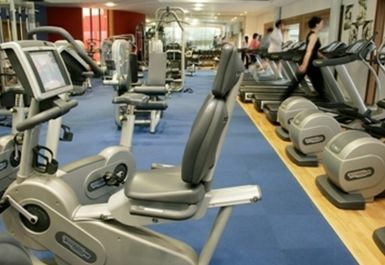 And get unlimited access to this gym and 834 others. At the Penicuik Centre they offer a welcoming environment where everyone, no matter their level of fitness, feels comfortable. 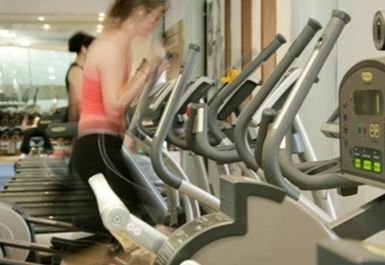 Whether you want to improve your fitness, lose weight, build a healthier lifestyle, or just work away the day's stress, the Tonezone gym at Penicuik is ready to help you achieve fitness your goals. 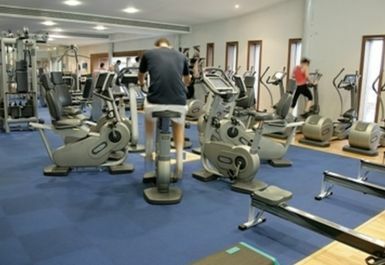 The fitness suite contains an excellent range of cardiovascular and resistance equipment. There is also a free weights area and accredited fitness instructors are on hand, ready to help you offer assistance however they can to ensure you reach your maximum each workout. 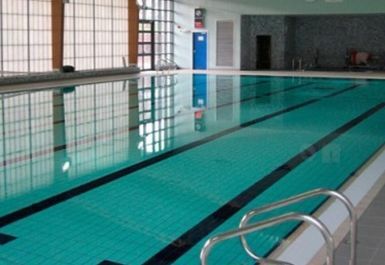 There centre is home to an excellent 25 metre swimming pool with spa and sauna facilities available poolside. The venue also offers changing rooms fitted with locker rooms and showers and the facilities are air conditioned throughout. 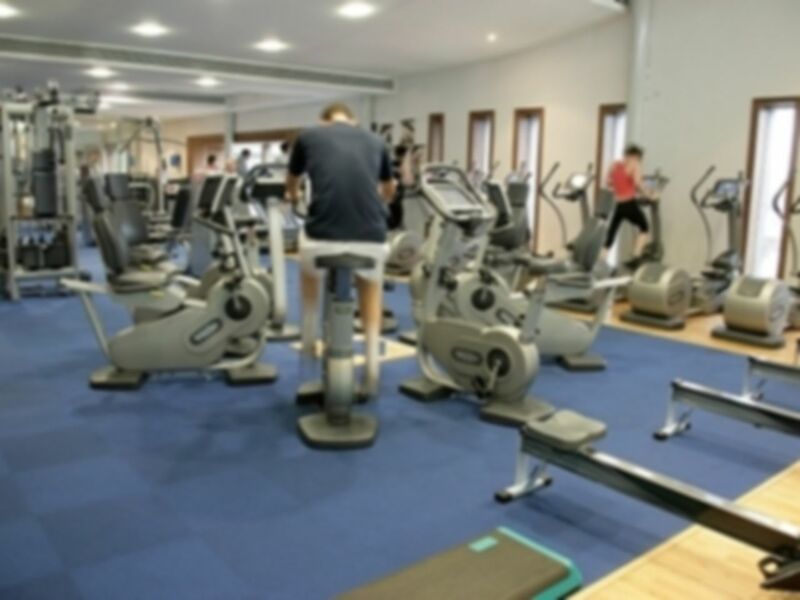 Penicuik Leisure Centre is 12 miles outside of the centre of Edinburgh (thirty-three-minute drive) and can be reached via Lothian buses 15, 15A 37, X37, 40, 47. If you are travelling to the venue by car, it can be found just of the A766, onsite parking is also provided for free. Great, this is a good gym. Excellent. Clean gym and friendly helpful staff. Friendly and helpful staff. Facilities clean and tidy with plenty of machines to use. Would like to access steam room. Otherwise spot on.